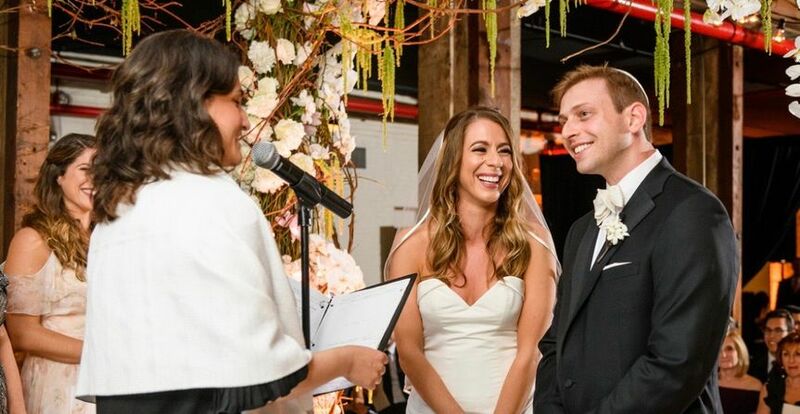 Cantor Laura Stein is a wedding officiant based in New York City, New York. 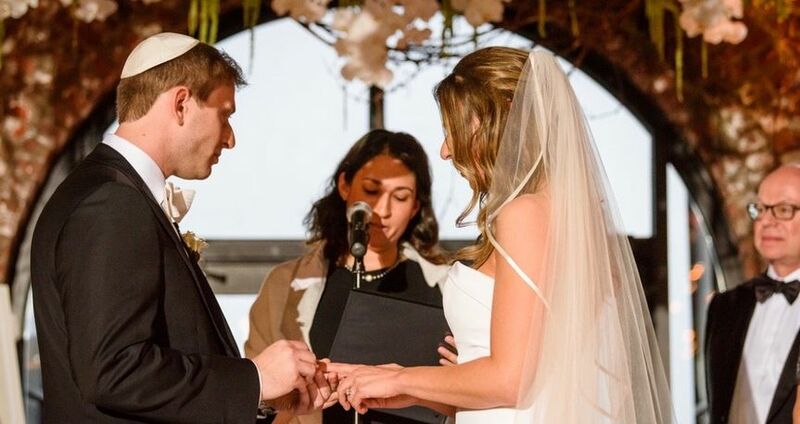 From engagement to ceremony, Cantor Stein helps couples build a Jewish ritual that serves as a springboard for the Jewish home they hope to build. 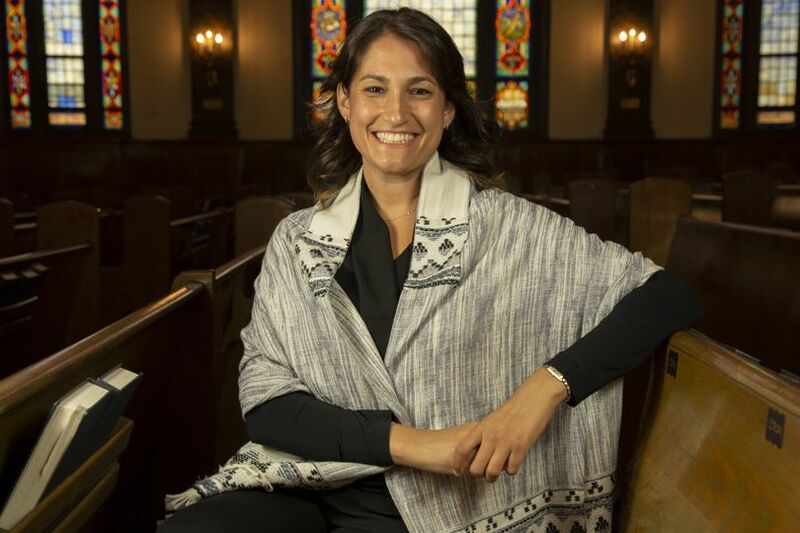 Laura's style is both modern and rooted in traditional Jewish culture and practice. 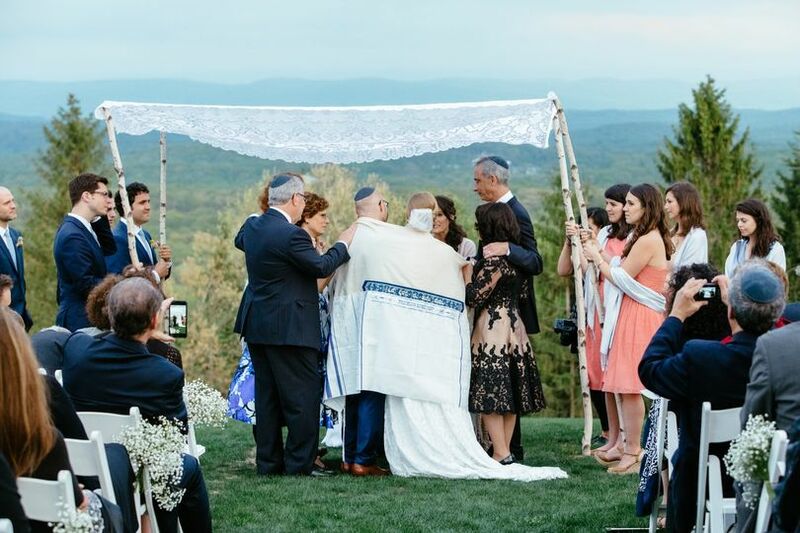 Drawing on both her pastoral and clinical social work training, Laura is sensitive to her couples' needs and is particularly skilled at helping couples make choices that reflect the feel they're trying to create under the chuppah. 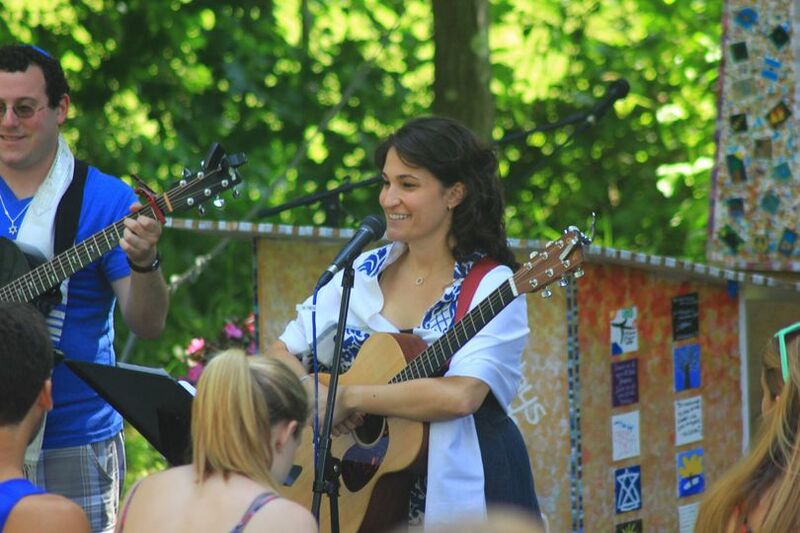 Cantor Laura Stein is an ordained Reform cantor who was trained at Hebrew Union College-Jewish Institute of Religion. 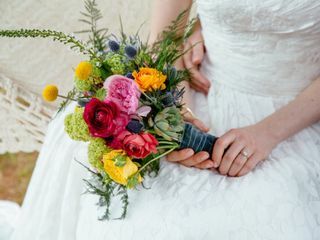 Laura also holds a Master of Social Worker from New York University and has particular expertise in LGBTQ-focused and interfaith counseling and officiation. Laura received her B.A. from Washington University in St. Louis. 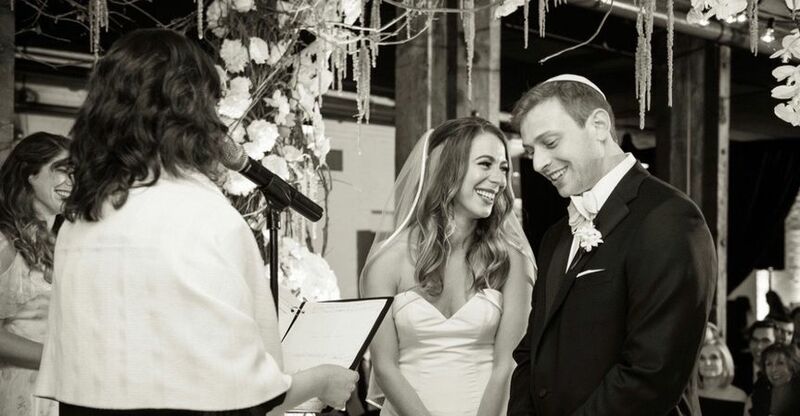 Cantor Stein did a great job at our wedding. 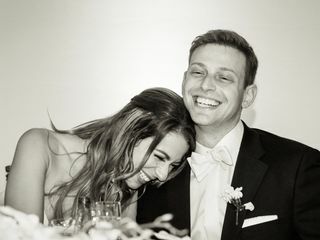 She spent a ton of time with us beforehand getting to know us and conducted a great service for our intimate ceremony. 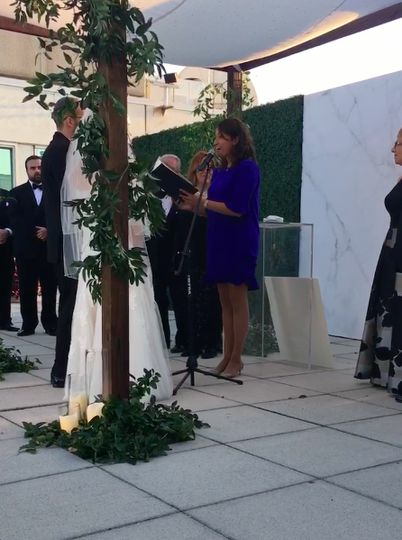 A really wonderful interfaith ceremony! 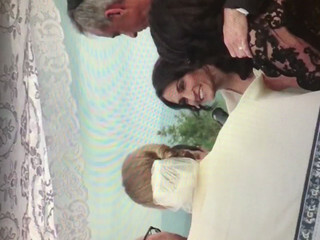 Cantor Stein led our wedding ceremony with my husband's childhood Reverend. 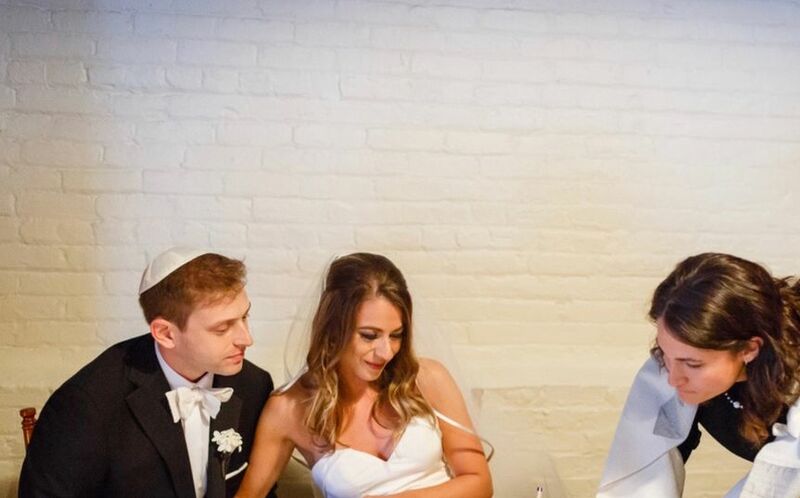 It was really important to his family that we had an interfaith wedding, and Cantor Stein was amenable to everything we requested. 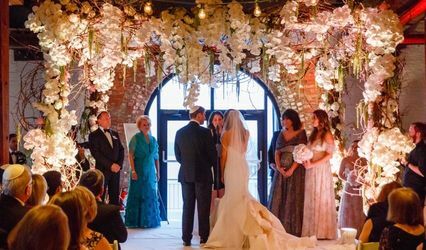 She made it clear throughout the process that our comfort and satisfaction with the service was her priority and that meant a lot to us, since we wanted to make sure that the service fully represented both of our traditions. My husband and I were really glad that everything was so seamless. Thank you, Cantor Stein, for a really meaningful day! 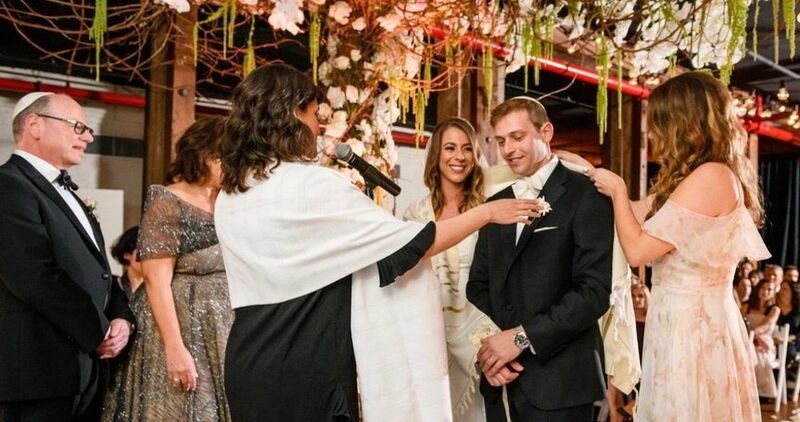 Olivia, it was such an honor to officiate with Reverend Mark and to weave both traditions together to represent the marriage of two lives and heritages. Thank you for allowing me to be present for this special moment in your lives!